This spade was created as a durable, useful and beautiful object. 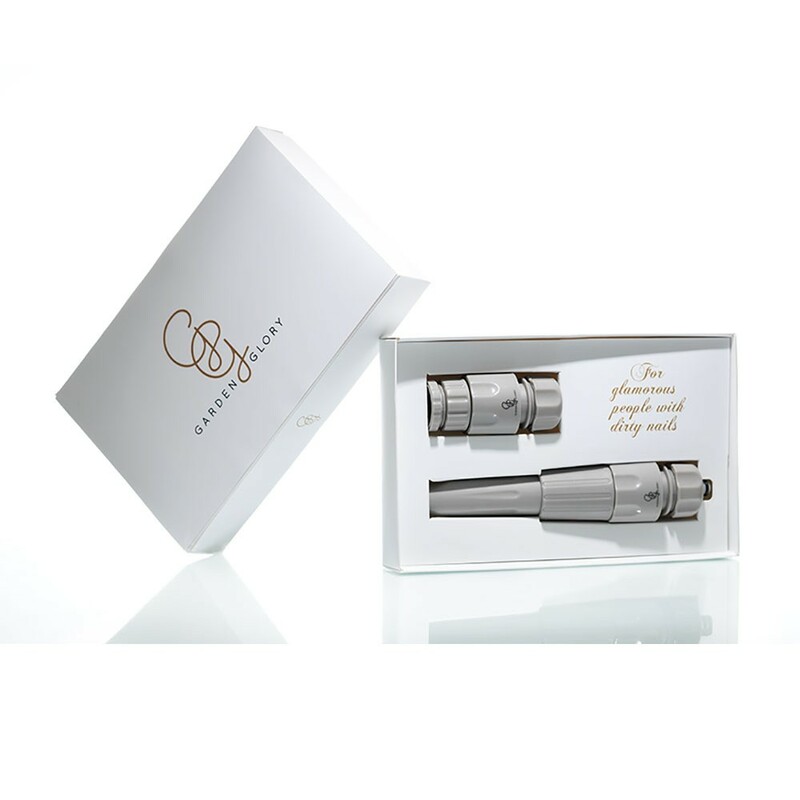 It is designed and made in Sweden of solid brass with plastic handle (this compression molded plastic is more durable than wood and warmer to touch than steel). 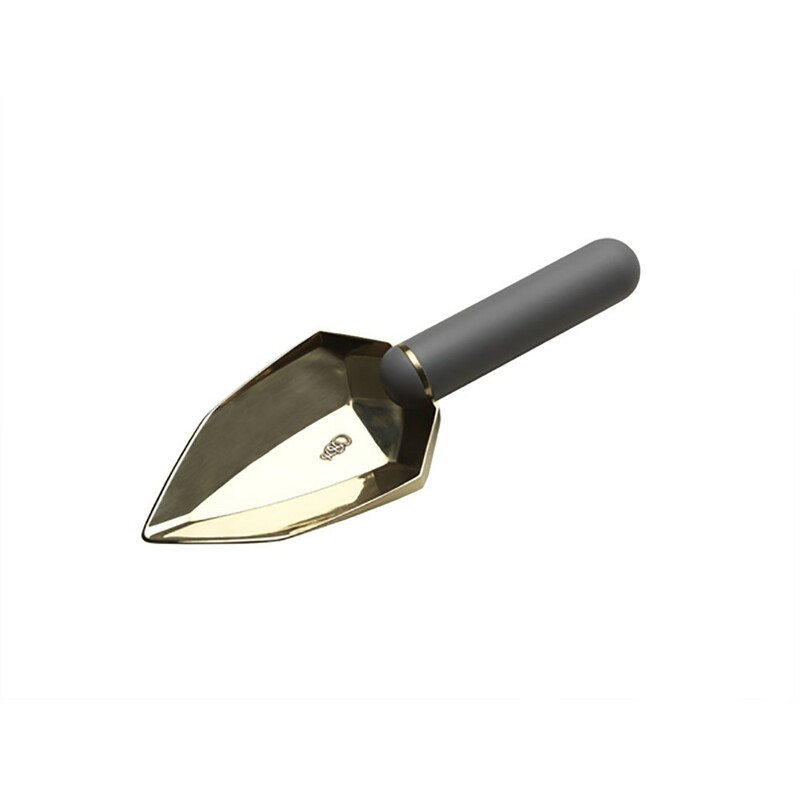 The spade is a nice and stylish accessory for your garden.